This month I have photographed so many different people. Business portrait means very different things to different people, and my role to understand what image the person wants to project and capture it. 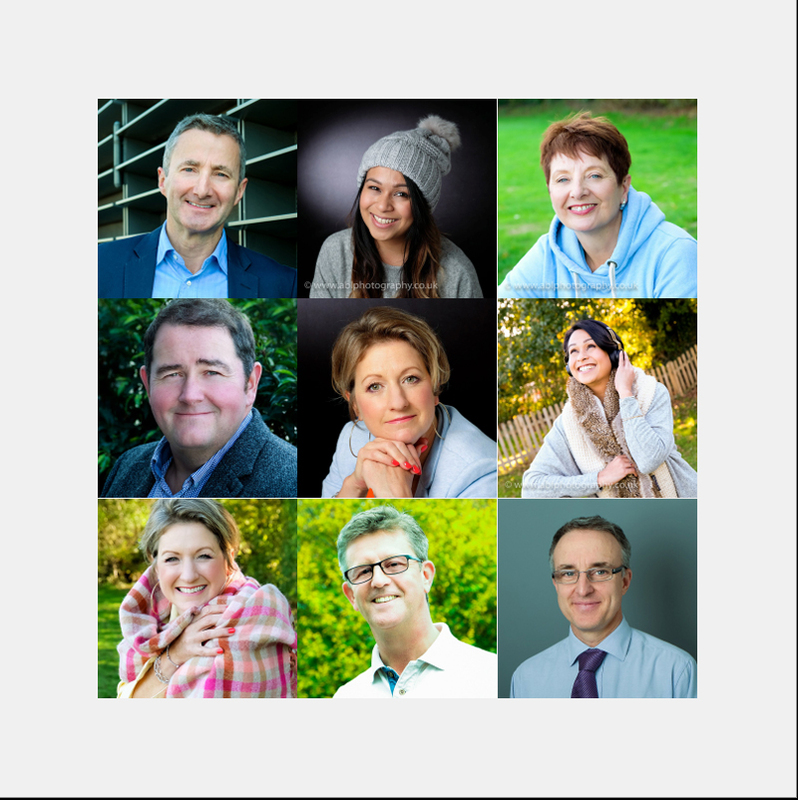 Here is a little collage of some of my clients this month… there are company executives, IT professionals, an image consultant, a mindfulness expert and a music teacher/artist – can you guess who is who?